Do you need quality care for a garage door torsion spring in White Rock, British Columbia? You have definitely come to the right website. Our company is the real deal. We know how to properly service torsion and extension springs. Take advantage of our same day repair service. We will respond urgently to your call. Broken or damaged springs are serious problems. They can cause your garage to operate poorly. It can also make the area unsafe. Don’t let this problem go untreated. 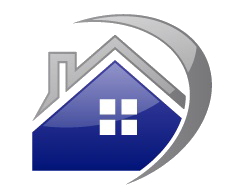 Call Garage Door Repair White Rock to get service you can trust. The torsion spring is located above your garage door. One is normally all you need. When this part breaks you need us. Our experts specialize in garage door torsion spring replacement service. Broken torsion or extension springs are typically beyond repair. They normally need to be replaced. We provide this service quickly, safely, and effectively. 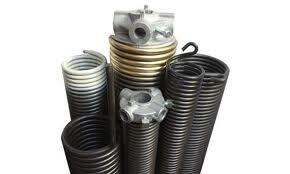 We carry many torsion and extension springs for garage doors. 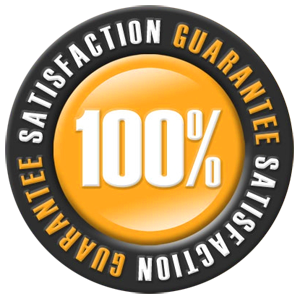 Our experts are prepared to service any type or brand. These products can be dangerous to work with. They are wound very tight to create the required tension. If they snap back during service, it could result in injury or death. Always choose a trained tech to provide this service. Is garage door torsion spring repair possible? Springs can be repaired if the damage is not too extensive. In most cases, they need to be replaced. Sometimes all it takes is a minor adjustment. 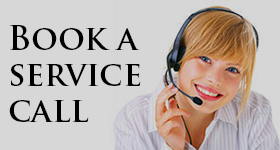 Our experts know how to provide service quickly and accurately. We are the place to turn for White Rock garage door torsion spring service. You can rely on our experience, skills, and training. Our techs offer the best service at the best price. Contact us today!